A brand new modern and exciting way to entertain. 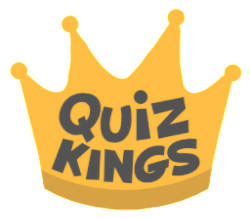 Quiz kings offer packages for Weddings, Local Fundraisers and Bars. 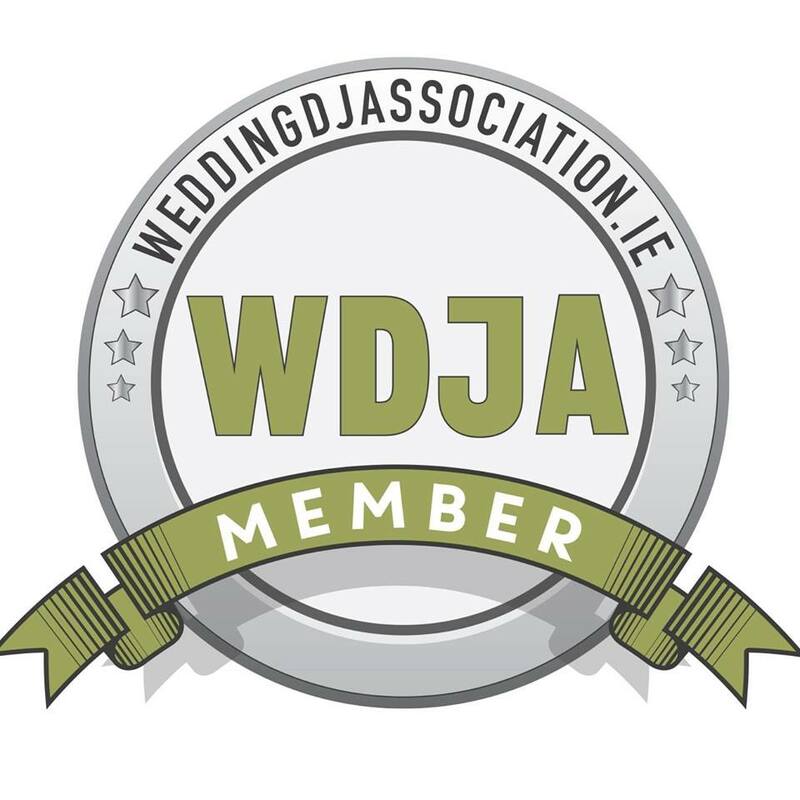 Check out our video to see what we can offer your event today! 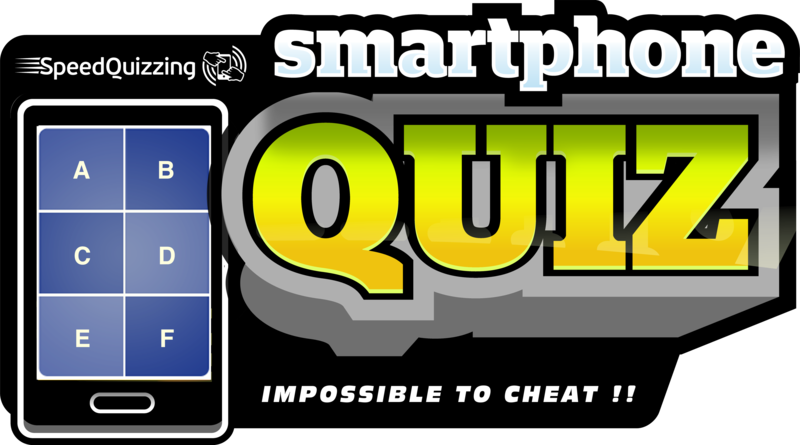 No pens, No paper, No cheating!